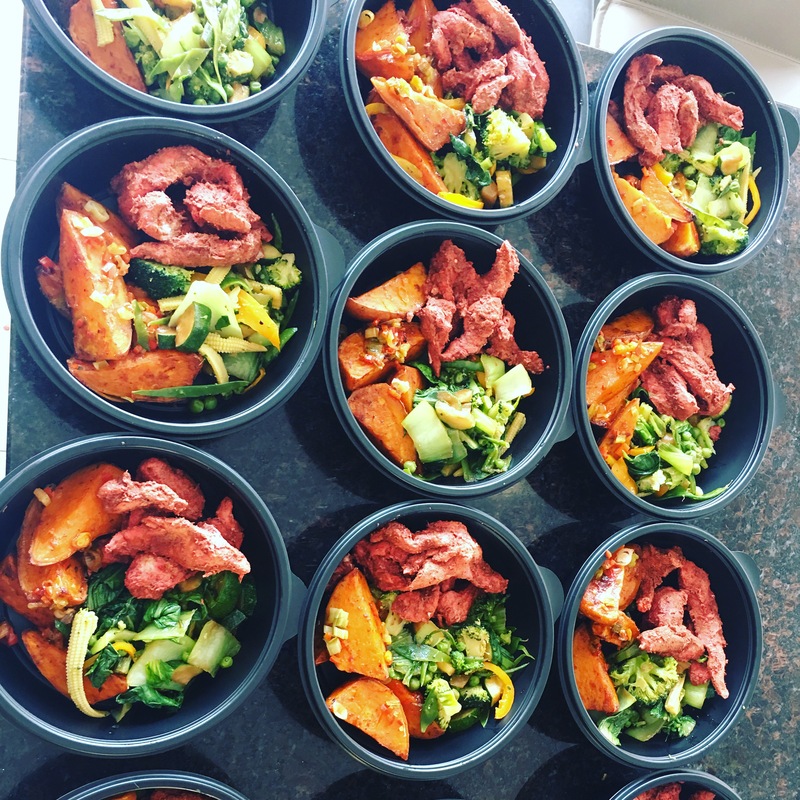 By popular demand, Keith has created a range of delicious ready made healthy balanced meals, all priced at £5 each. The meals are prepared using only the freshest ingredients and frozen on the day they are made to preserve the freshness. 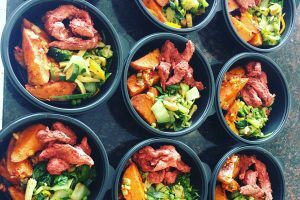 All the above are are served with a great selection of healthy vegetables and either wholegrain rice or spicy sweet potato wedges. Still to come: More varieties of meals together with some veggie options. No minimum order required, no need to order in advance – contact us to find out what we have in stock and collect on the day required – we will even defrost them for you if you want them for tea that night!